09. "Like Father Like Son Skit"
Paranoia by Dave East. This Friday! @massappealrecs x @defjamrecords !!! 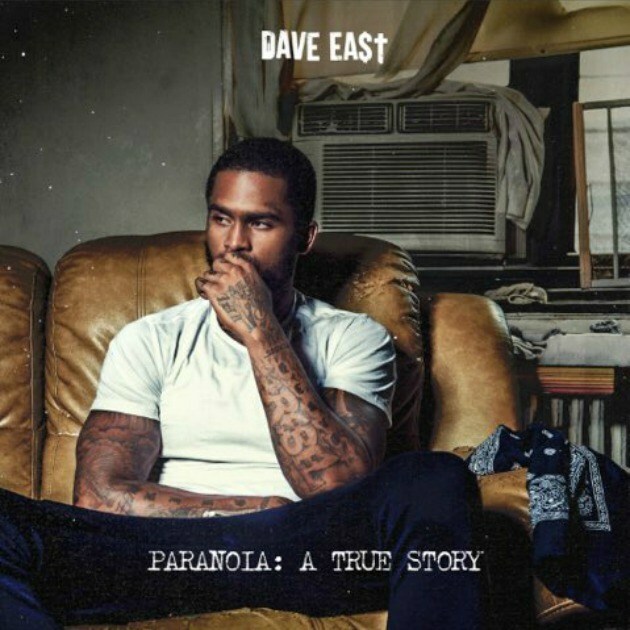 🔥 #Paranoia Yo @daveeast Your title alone speaks volumes. Timely as fk.